The caper bush is an integral part of the landscape on the island of Salina. The capers are picked individually by hand and placed in wooden barrels in layers alternated with coarse salt. They are ready to eat after about a month and can be stored for up to three years. 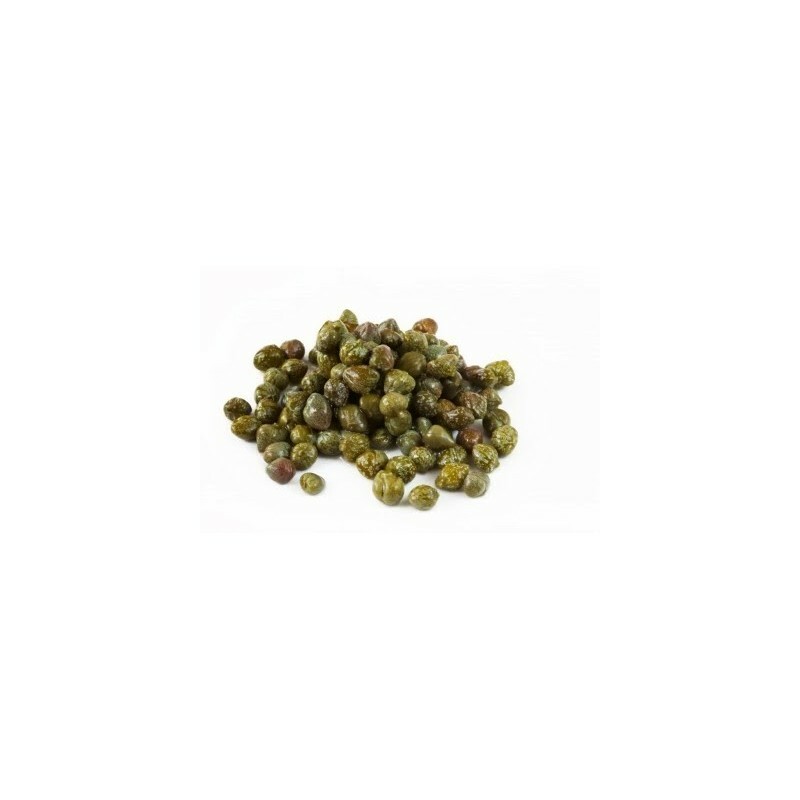 Using Tips: Salina capers are known for their firmness, fragrance and uniformity. Depending on their size, they can be small, medium or big. 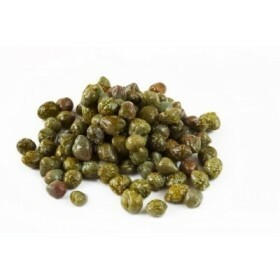 The small capers are recognised as the best quality ones and are usually preferred to dress salads or enrich apetizers. Capers are in general very much used in many Sicilian recipes from very simple ones, like pasta with tomato sauce and basil or a fresh tomato salad, to more complex ones as the typical Sicilian 'caponata', made with aubergines, courgettes, potatoes, onions and tomato sauce and several fish recipes.